A lifetime contribution to Australian agriculture has earned Raymond Harrington OAM the title of 2018 Farming Legend of the Year. Western Australia's Ray Harrington is the 2018 Farming Legend of the Year. As a passionate farmer, inventor, innovator and community statesman, Raymond has spent the past 55 years dedicated not only to the improvement of his own farming enterprise, but to helping others and to having an impact both nationally and internationally with his developments. And he isn't finished yet. 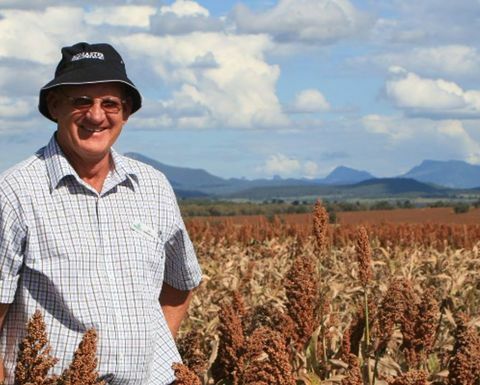 Raymond started farming in the 1960's with father Brian and brother David, in Darkan, Western Australia. By 1973, running up to 25,000 sheep and cropping 1200 hectares, Raymond with brothers David and Douglas developed the first of their three commercially viable inventions - a crutching cradle - which was followed by a jetting race and v-sheep machine. "The crutching cradle was born from necessity, as it allowed David and I to crutch up to 1600 sheep per day," Raymond said. "Today, the sheep handling equipment is still being manufactured in Australia and the United Kingdom and enables a farmer to run up to four times as many sheep per man unit, by taking out the physical handling and increasing the speed of operation." At the end of the 70's, Raymond started to see that erosion was becoming a problem on the farm's freshly cleared land. Together with his brother David, he developed a reduced-cultivation style of cropping - what we know today as no-till. "We thought - why not make a knife point that cultivates below the seed, sow the seed in a row and leave the inter row intact," Raymond said. This innovation led Raymond, David and Kevin Bligh from the WA Department of Agriculture to establish the Western Australian No-Tillage Farmers Association (WANTFA) in 1992. Today, WANTFA is arguably the largest agronomic grower group in WA. 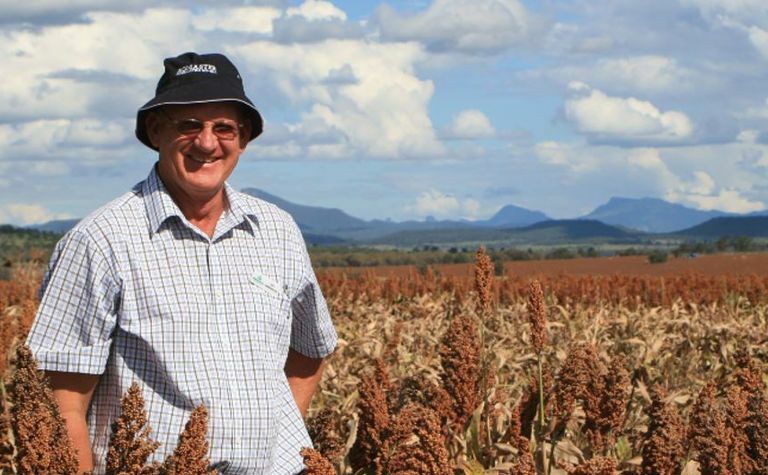 Along with Geoff and Mike Glenn, Raymond commercialised AgMaster and thereby providing Australian farmers with an efficient no-till system. Raymond's final invention came off the back of his growing understanding of herbicide resistance. 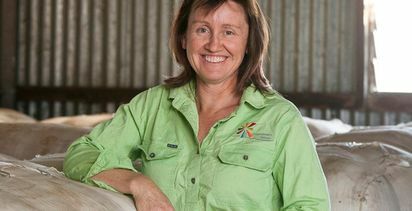 "I saw the impact herbicide resistance was having on the WA cropping system and so I developed a method to devitalise the weed seed in the chaff fraction at harvest. This prolonged the life of the chemicals used and eventually, reduced our dependency on them," Raymond said. "It took us a long time to test, re-test, then with the help of Ron Knapp, manufacture a prototype. Finally we created the Harrington Seed Destructor (HSD). 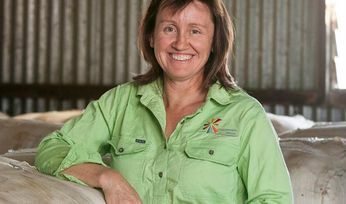 "I am proud to say that the HSD has been recognised globally as a crucial tool in the fight against herbicide resistance."